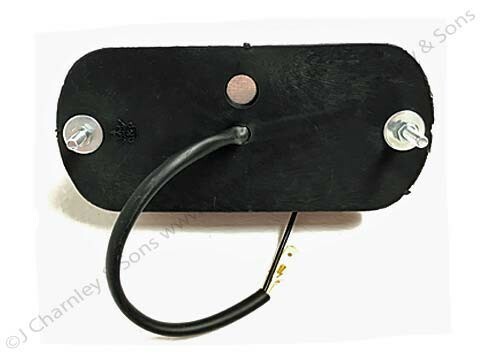 ATJ8748 / ATJ9054 LAMP. Rear red tail light assembly. 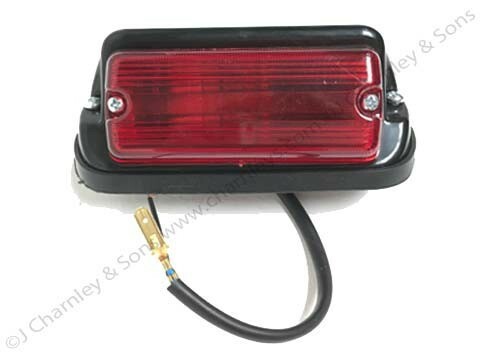 This rear lamp assembly comes complete with the 37H7101 LENS and MBU382 BULB (both are also available separately). See item 2 in the illustration. 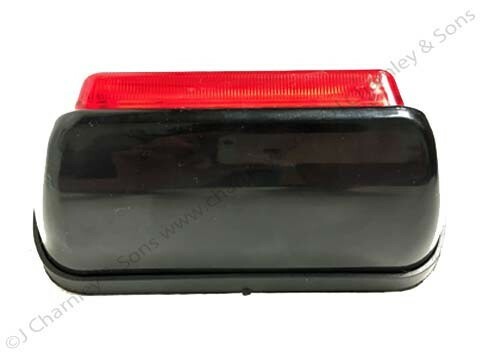 Please note: This is a tail light only, if you are looking for a "stop and tail light" for the later Leyland tractors see ATJ9057 Nuffield Tail Lamp.